Learn how to bust some moves in this 90's hip-hop inspired dance class, suitable for all abilities. Supafresh Dance Movement is inspired by the 90s / early 2000s R'n'B and hip-hop clubbing scene and beyond. 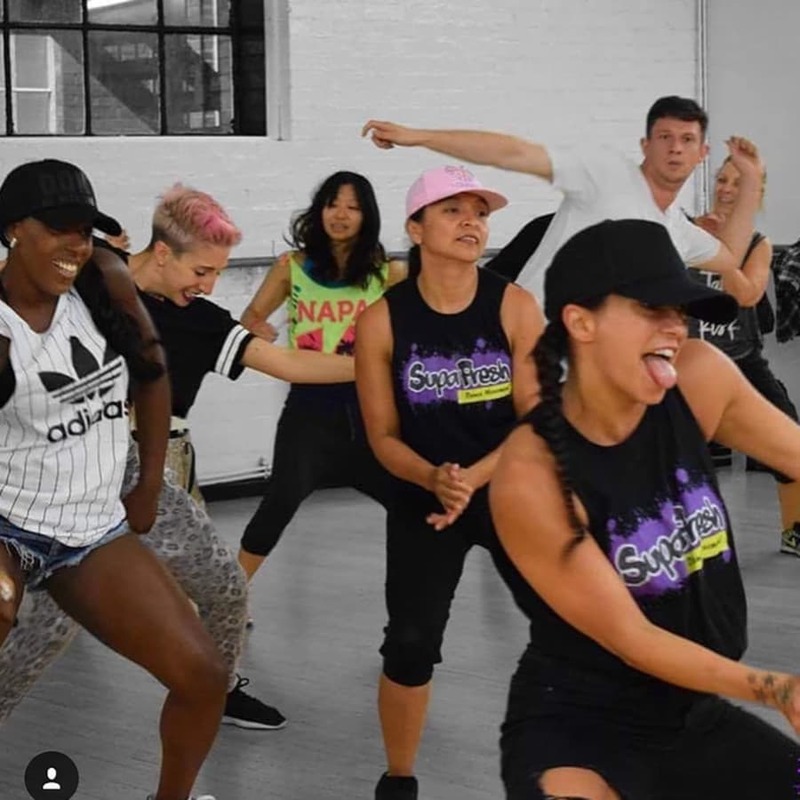 Founded in London by Amelia Aramu in 2018, Supafresh offers classes, workshops, an instructor training programme, a street-dance academy and much more. Dancing from the age of ten, Amelia has trained in a range of dance genres and worked with several internationally recognised street-dance companies. 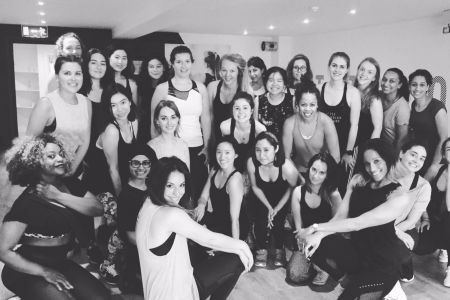 She has built and developed a company of individuals who are passionate about both teaching and learning dance in a relaxed and friendly environment. This 90s hip-hop inspired class is suitable for students of all abilities and will give a comprehensive overview of this legendary dance style, teaching basic techniques along with skills in performance and musicality. 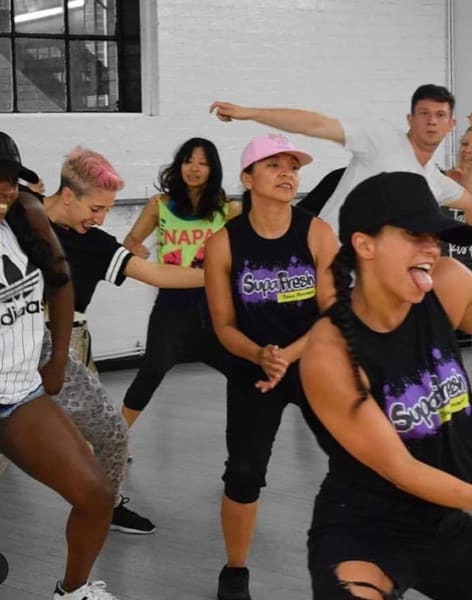 SupaFresh Dance Movement is a fantastic place to dance, have fun and learn to groove in London. Inspired by the 90’s, early 2000’s, R N B and hip hopscene, SupaFresh was founded in London in 2018 and is run by Amelia Aramu. 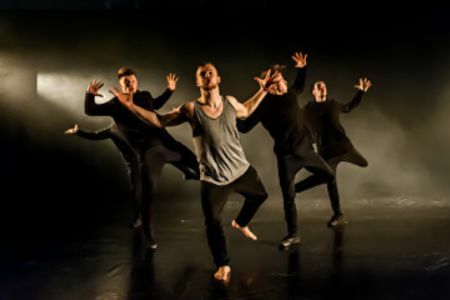 Offering a wide range of different classes and focused workshops, this street-dance academy welcomes dancers of all abilities and prides itself on being an academy that accommodates everyone that simply wants to dance. All lessons are led by Amelia and you will learn about different street-dance styles, how to lead Choreography and also understand the music and how to work with it.